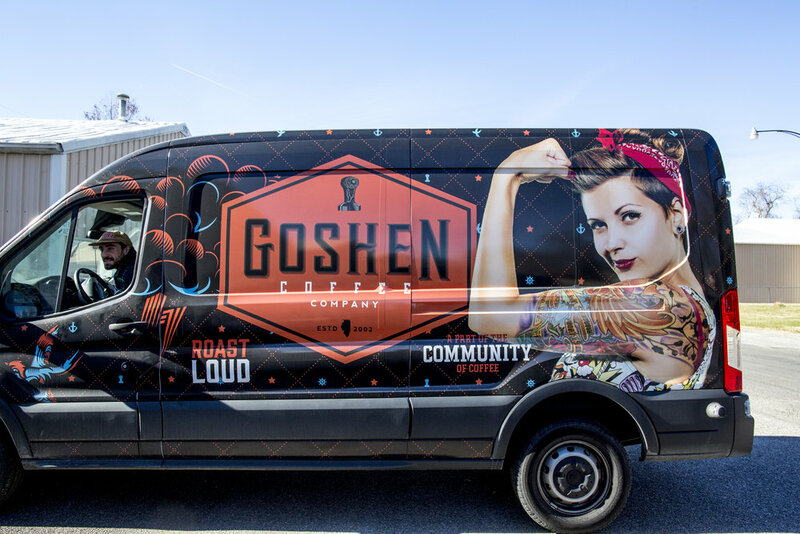 In 2016 The Corporate Electric re-branded Goshen Coffee, and helped re-design its packaging. Since then we have designed its specialty and private label products, and built their e-commerce store for the brand. The Corporate Electric also worked on retail channels, sell-sheets and sell in materials helping expand Goshen Coffee’s footprint. As their agency of record we continue to design all of their new packaging needs, work on their social media, and all print materials.